Staying on large campsites can become boring and repetitive, but eager explorers now have the chance to enjoy an authentic experience with a local host. The hosts’ community means locals, such as farmers and winegrowers, can share their space, land and lifestyle while earning an extra income. 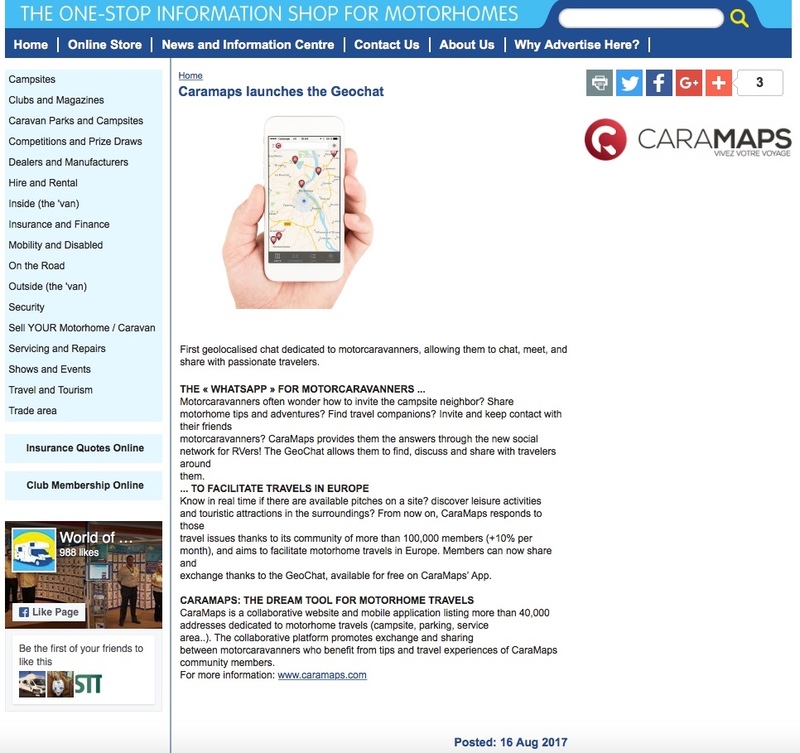 More recently CaraMaps has launched GeoChat, allowing members to interact, connect and share travels with those around them through the app. 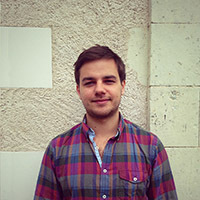 Nicolas commented on GeoChat as being “the WhatsApp for motor caravanners. First geolocalised chat dedicated to motorcaravanners, allowing them to chat, meet, and share with passionate travelers. Motorcaravanners often wonder how to invite the campsite neighbor? Share motorhome tips and adventures? 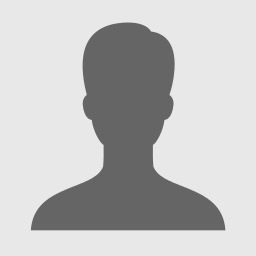 Find travel companions? Invite and keep contact with their friends motorcaravanners? CaraMaps provides them the answers through the new social network for RVers! Launched two months ago in Italy and Germany, the French startup CaraMaps has been a great success with European travelers. In short, it’s a website and app (for all devices), which helps you find a campsite either close to your current location of near to a destination of your choice. CaraMaps’s launch today in the UK is a strategic decision, since the UK motorhome and camper van market is thriving and showing an important growth, making the UK the 3rd largest European market. 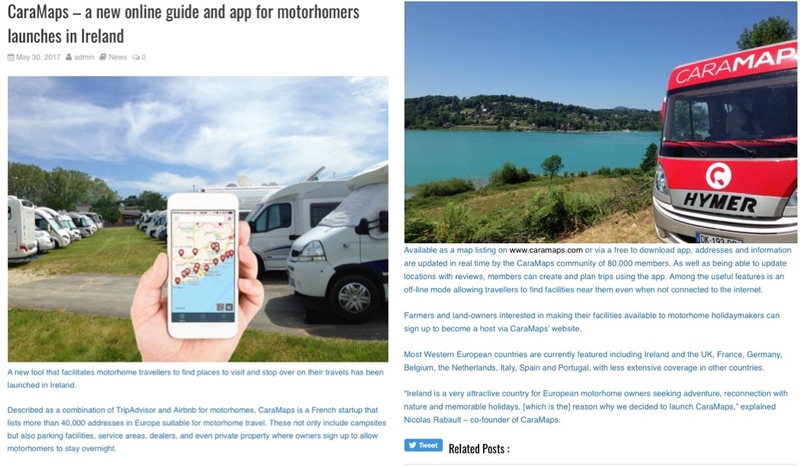 Described as a combination of TripAdvisor and Airbnb for motorhomes, CaraMaps is a French startup that lists more than 40,000 addresses in Europe suitable for motorhome travel. These not only include campsites but also parking facilities, service areas, dealers, and even private property where owners sign up to allow motorhomers to stay overnight.